Ustryky Dolishni [Устрики Долішні (Ustryky Dolišni); Polish: Ustrzyki Dolne). Map: IV-3. 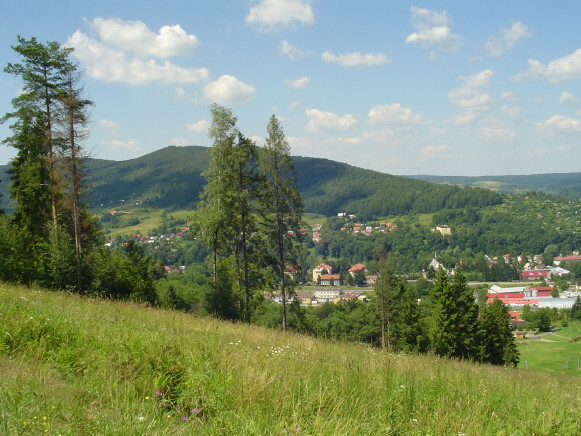 A town (2008 pop 9,418) in the Middle Beskyd, now in Subcarpathian voivodeship, Poland. It was first mentioned in historical documents in 1502. Until 1939 it was known for its cattle markets. 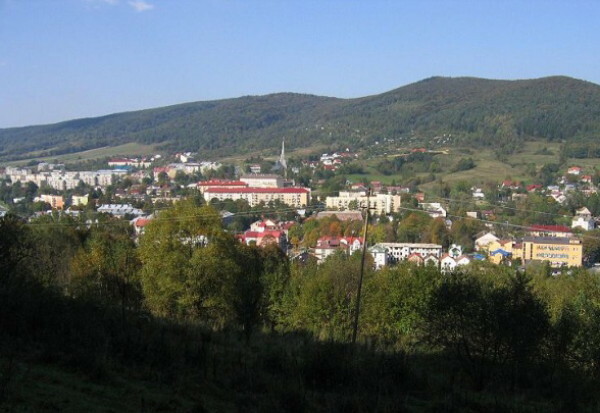 In 1945–51 Ustryky Dolishni was included in the territory of the Ukrainian Soviet Socialist Republic and was a raion center in Drohobych oblast.